My Sacrifice est une chanson du groupe américain post- grunge Creed. Il a été publié en Octobre 2001 en tant que le premier single de leur troisième album, Weathered. 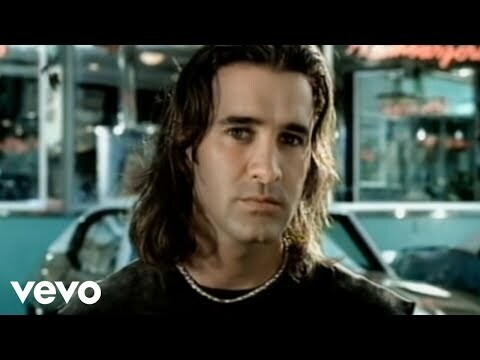 La chanson a culminé au numéro 4 sur le Billboard Hot 100 singles le 9 Février 2002. My Sacrifice is a song by American post-grunge band Creed. It was released in October 2001 as the lead single from their third album, Weathered. The song peaked at number 4 on the Billboard Hot 100 singles chart on February 9, 2002.